Chlorella and Spirulina are both single-celled algae which use energy from sunlight to fuel their growth. 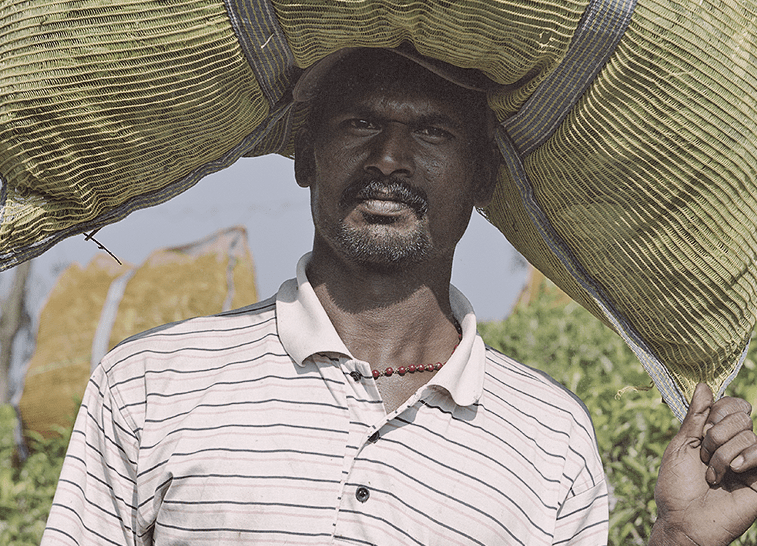 Being two of nature’s most nutritious food sources, combining them into one supplement, their individual and combined beneﬁts are now more easily accessed. Chlorella and Spirulina may contain sulphites due to natural occurrence in the production process. 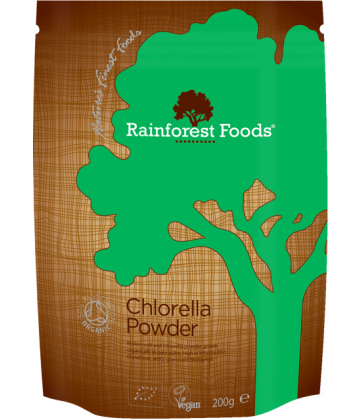 Chlorella is a blue-green algae, that is known to be one of the world’s most complete foods. It is regarded as a highly useful general dietary supplement that provides broad support for a healthy diet. Chlorella (Chlorella vulgaris) is a blue-green algae, known to be one of the worlds most complete foods. It provides protein, carbohydrate and broad-spectrum vitamins, plus a wide range of minerals and enzymes. 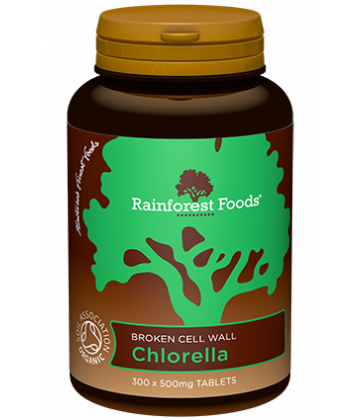 Chlorella is regarded increasingly as a highly useful general dietary supplement that provides broad support for a healthy diet. 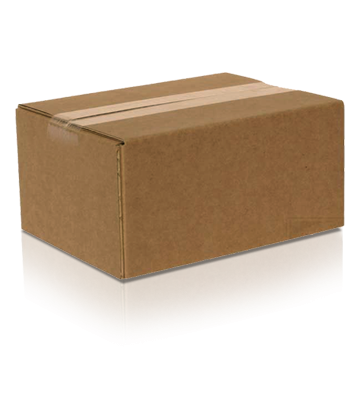 It is justifiably popular among people with active lifestyles. 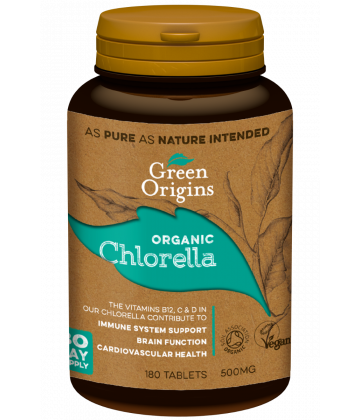 A significant component of Chlorella is the green pigment chlorophyll, which is high in magnesium. Chlorella is also rich in protein. This is a multi-tasking food that deserves a central place in everybodys diet. It does many jobs for many people, and it does them all well. Chlorella and Spirulina are species of algae (Chlorella vulgaris and Arthrospira platensis). They are two of the most complete foods in existence. Excellent sources of protein, they also provide carbohydrate and broad-spectrum vitamins, plus a wide range of minerals and enzymes. 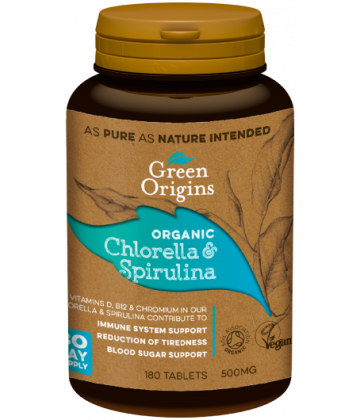 As many people supplement their diets with both Chlorella and Spirulina, we have combined them equally in one convenient tablet. 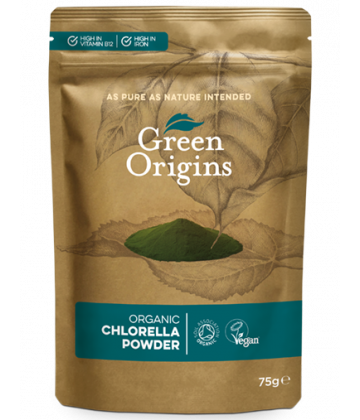 Both Chlorella and Spirulina are also regarded as highly useful general dietary supplements that provide broad support for a healthy diet. They are justifiably popular among people with active lifestyles, thanks to their high protein content. Chlorella is a natural, green algae which harnesses energy from sunlight to fuel its growth.